Galagan College (Kolegiia Pavla Galagana). 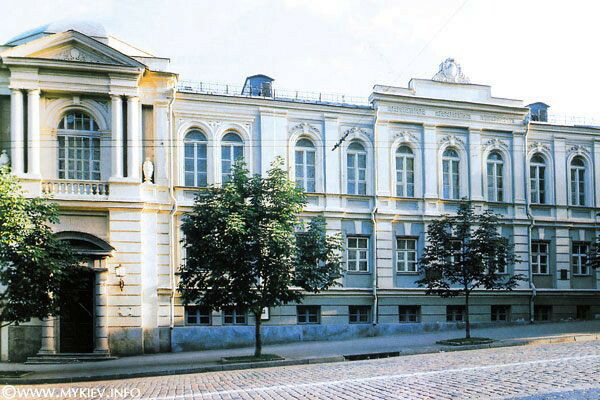 Preparatory boarding school in Kyiv founded on 1 October 1871 by Hryhorii Galagan in memory of his deceased son Pavlo. The college was under the supervision of Kyiv University and had four grades. In contrast to regular secondary schools it treated modern languages, drawing, and choir singing, but not Greek, as compulsory subjects. It also offered enriched courses in mathematics and Russian. 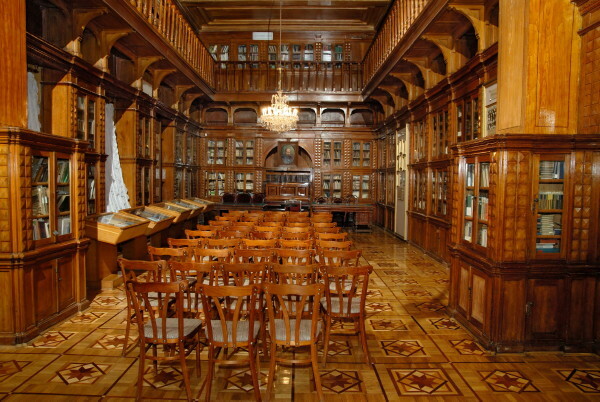 Its extensive library was based on Mykola Markevych's collection. Fifty to sixty students per year studied at the college in a family atmosphere, about half of them supported by the Galagan Foundation. Admission was restricted to boys of the Orthodox faith and preference was given to applicants from Pryluky county. Many of the school's graduates, including Ahatanhel Krymsky, went on to play important roles in Ukrainian scholarship and culture. Under the Soviet regime the college was turned into a labor school in 1920.